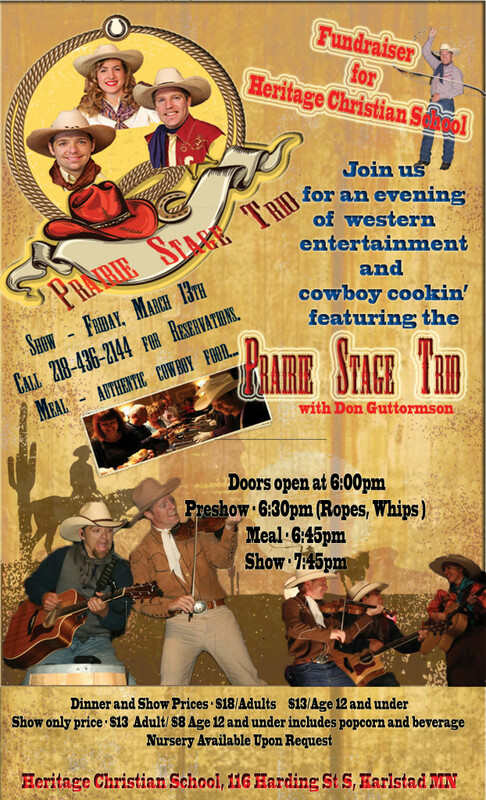 Prairie Stage Trio with Don Guttormson – Home Of The Patriots! Here’s a couple of videos to get you ready for the LIVE SHOW! Learn more about the this awesome group by clicking here to check out their website!